Impulse Seeker finds impulses in the price movement. Usually there is a certain market dynamics, and this dynamic changes during news releases or when large market players or banks open positions. 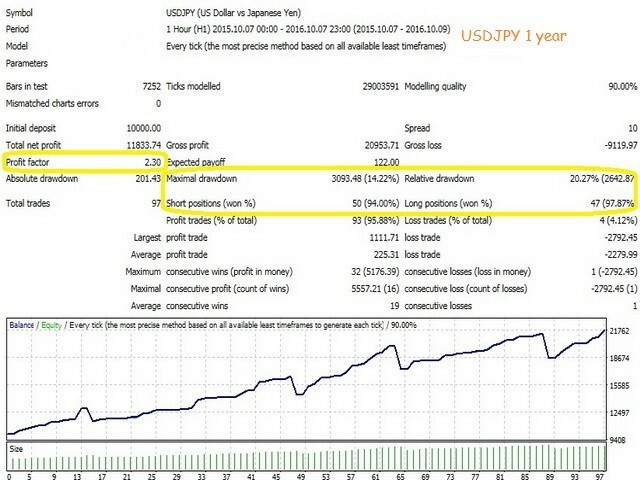 The Expert Advisor analyzes the levels over a period of time Minutes for count, and if the impulse exceeds the value of Size of the Impulse, a position in the impulse direction is opened. 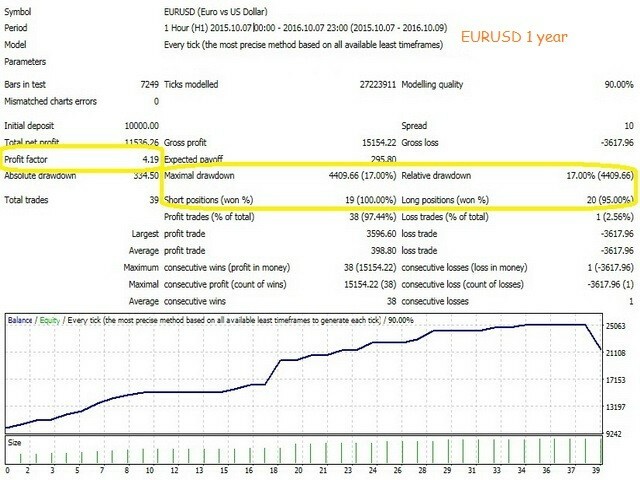 It works with one trade without martingale, averaging, etc. If Lot=0 - lot is calculated as percent of free margin. Brokers usually widen spread during important news releases. Use parameter Maximum Spread. The EA will not trade if spread is above this value. 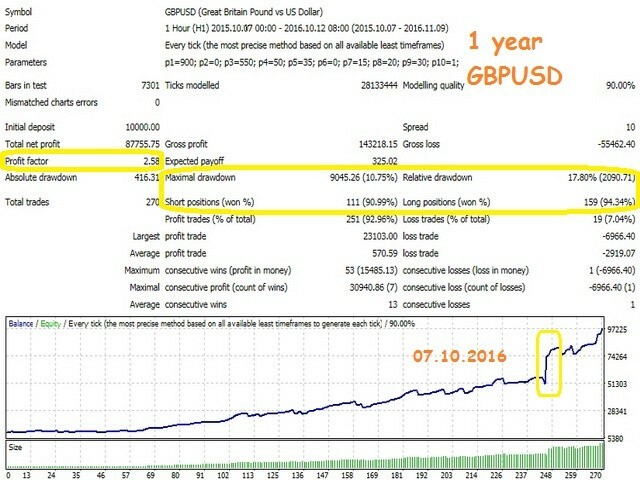 Impulse Seeker shows best results on GBPUSD, but it can also be used on EURUSD and USDJPY. Added the 'Maximum loss in percentages' parameter, which limits the losses. When the EA starts, it stores the value of balance. If the losses exceed the percentage of the 'Maximum loss in percentages' parameter, the EA closes its position and stops its operation.